I’m at that weird spot with my upcoming projects where I’m nearly done with several things, but not quite enough to dedicate a single post to one of them. 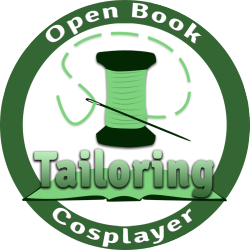 The next couple of weekends are going to be a series of hectic sewing marathons, since my two of my biggest cons of the year are only a few weeks apart. Hopefully I’ll have more complete things to share soon! In the meantime, here’s where I’m at on a couple of projects. I’m making this cosplay for A-Kon to compliment a few other friends’ trainer costumes. 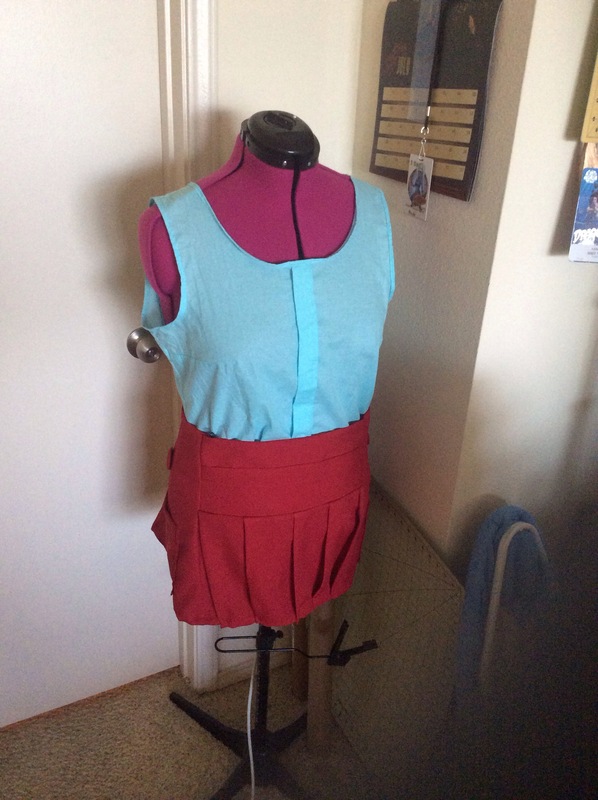 So far, I’ve made the skirt (the blue top is a non-costume project). I still need to make the top, the purse, the leggings, and paint the shoes, which I’ll hopefully get done this weekend. Fortunately, I purchased everything else necessary a few months ago. Can’t wait to put my Fennekin to good use! Prior to finishing the arm holes and adding the collar. This is going to be my new costume for Dallas Comic Con in May. So far, I’ve finished the bodysuit, which is the main piece and purchased the gloves and wig. I’m hoping to wrap up the thigh-high boot covers and the mask this weekend and complete the sash in May (I will be good and stick to my fabric budget, I will be good and stick to my fabric budget). As of right now, I’m tentatively planning to make a Supergirl for my mom to wear with me to Dallas Comic Con. I’m really excited for this to happen. The geek in my family is strong, and my mom is a huge Supergirl fan. This will be her first time attending a con! The construction of the leo/dress seems simple enough (the silly cosplayer said before weeping over her serger). My main concern is the S emblem. I’m thinking of just purchasing it for convenience, though frugality may convince me otherwise. I’m planning to make the manga version for A-Kon, hopefully with the rose chain belt! I have the spandex for the fuku base and the wig along with a few other accessories. Once I knock out Ms. Marvel, I’ll use the same pattern as a base for Jupiter. I hope to get the bulk of the project knocked out in May. 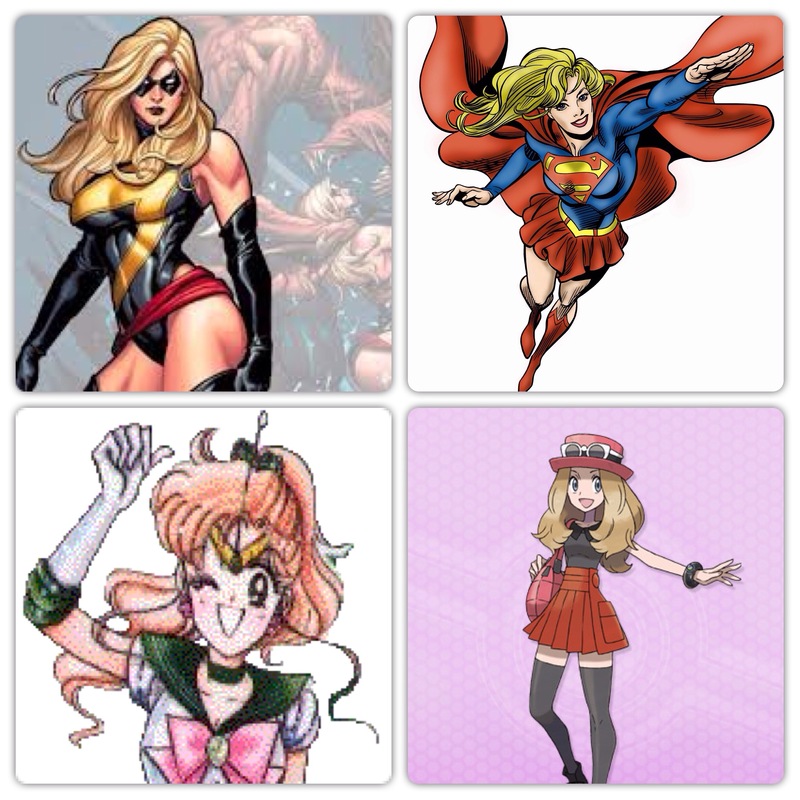 I’m planning to update a few of my other costumes for A-Kon and Dallas Comic Con. On the update list are bracelets, a new belt, and a boot make-over for Bombshell Wonder Woman, gloves and possibly the second belt for Kotobukiya Rogue, and tackling the wig for Korra (which is actually the same as Jupiter’s). I’m still planning to stick to the Monthly Stitch challenges for April and March, so I’ll be spending a lot of time at my sewing machines for the next two months! Are any of you gearing up for con season? What’s currently on your craft table? 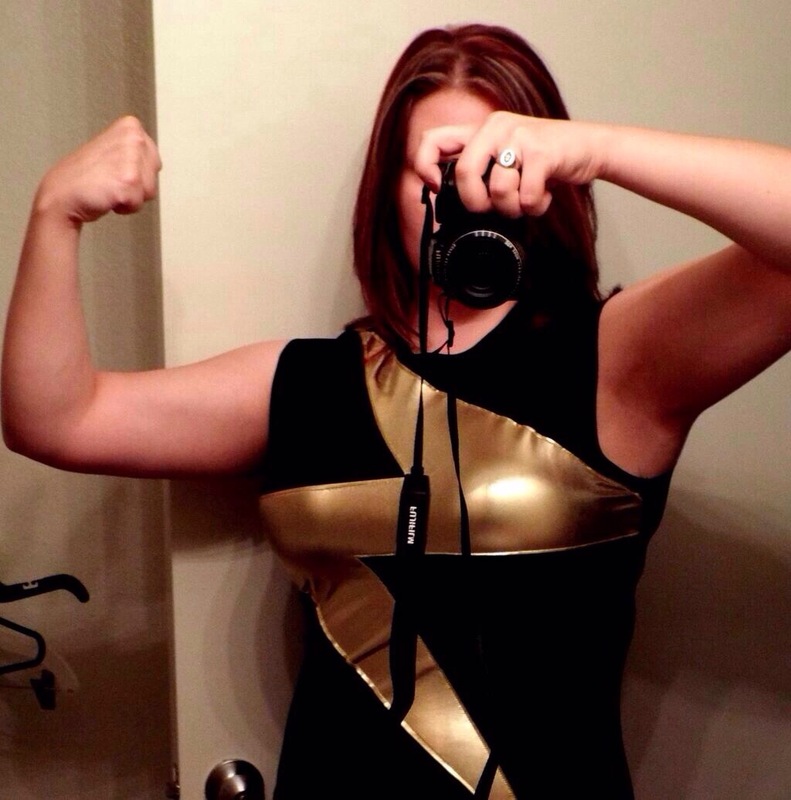 Ms. Marvel looks great! I can’t wait to see the finished product! Thanks! I’m hoping to get that one wrapped up soon!